Ask us how to expand your team quickly with friendly and flexible resources. AIS provides onsite, onshore and offshore staff augmentation services for Microsoft .Net technologies. 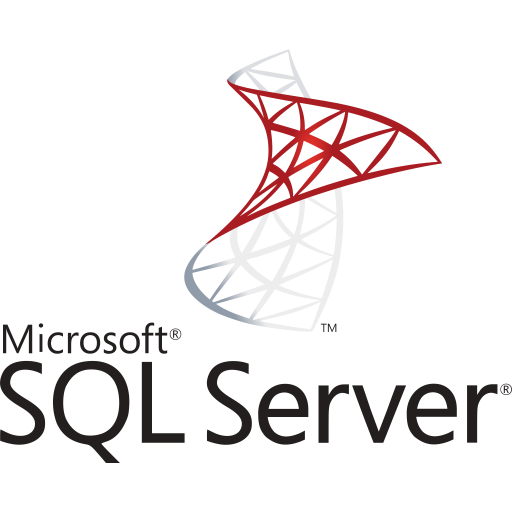 Our consultants are Microsoft Certified Professionals (MCP) in various skills such as ASP.net front-end and back-end programming, Web API, SQL Server and Azure Cloud. Please ask us about our various engagement models to hire a dedicated .net developer. 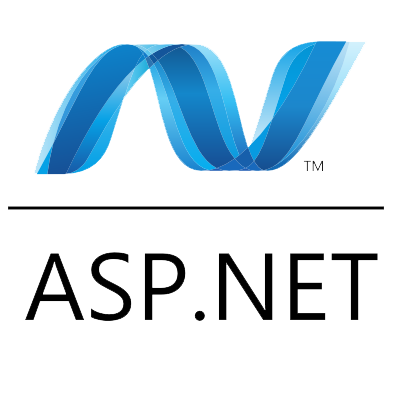 Why to hire Dedicated ASP.Net Developer from AIS?